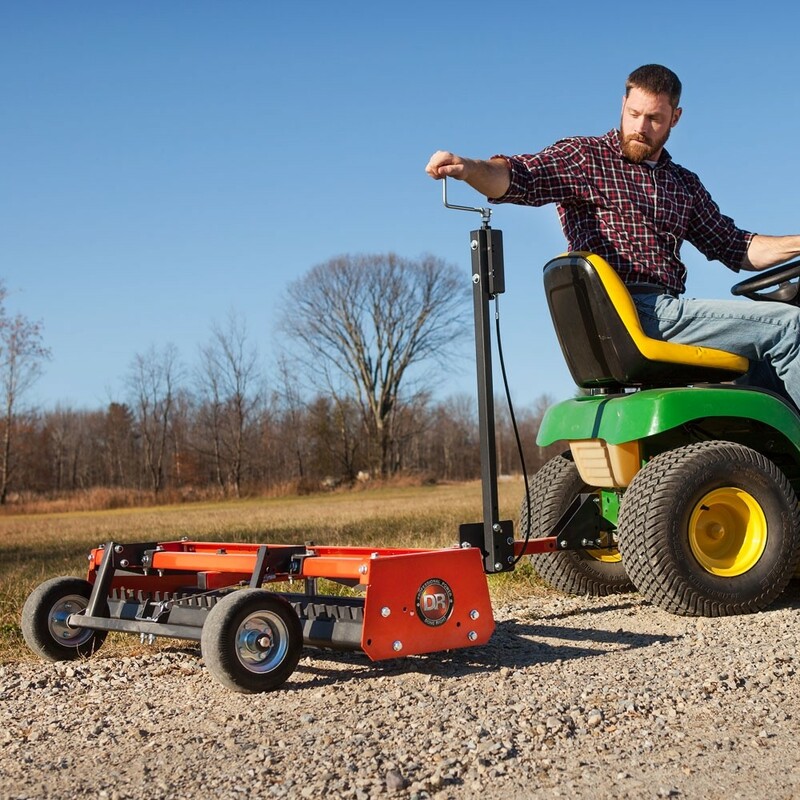 NEW 2017 Field & Brush Mowers - Available Now! 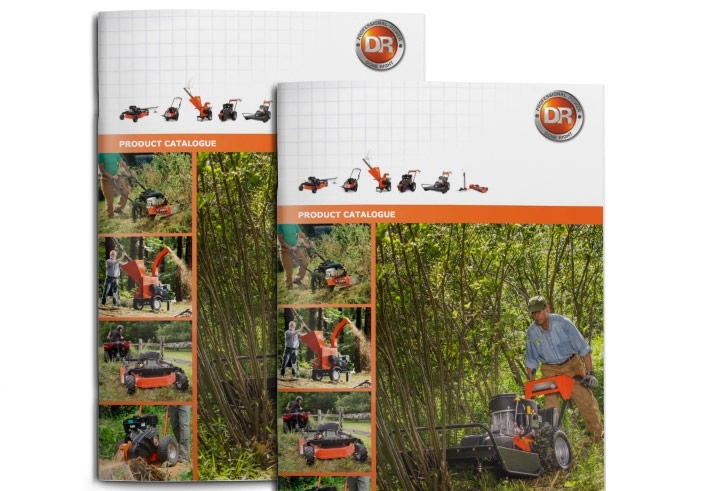 The new range of DR walk behind field and brush mowers are now available to purchase, and are the best so far. 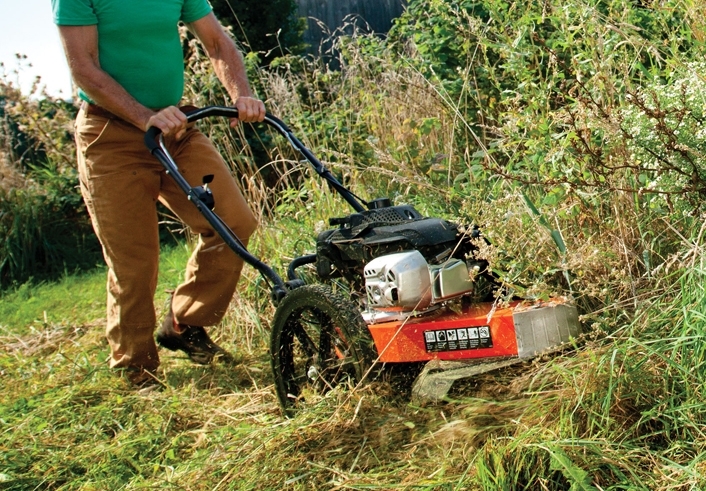 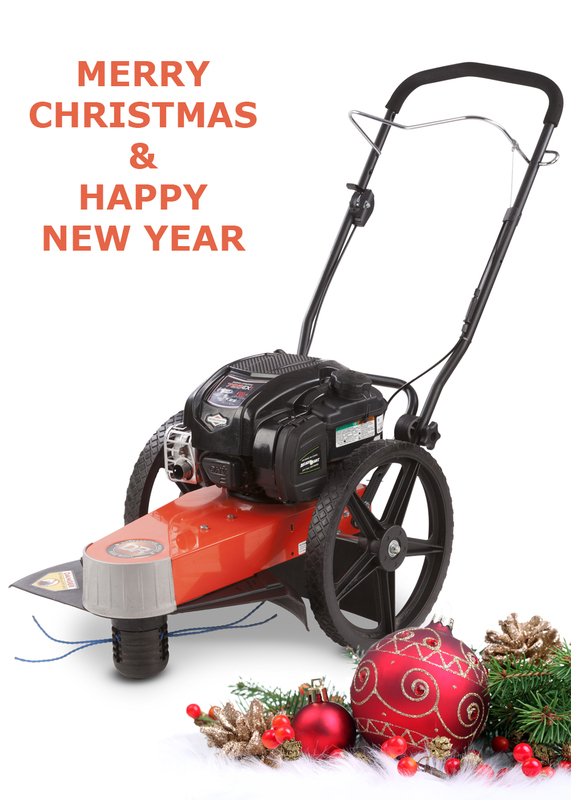 Following its launch in America, it became the most popular range in the company’s history and maintains its position as the bestselling range of Field & Brush mower in America.